SMILE has revolutionised laser vision correction around the world. Over 1.2 million successful cases have been performed worldwide since 2008. Aculase introduced SMILE to Perth in 2015. So far we have treated over 1 thousand cases. 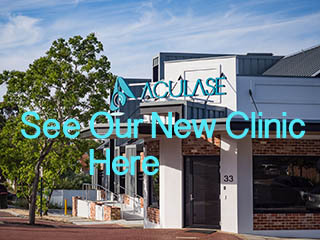 In 2018, 3 out of 5 major laser surgery centres in Perth also started offering this procedure. Find out more details about SMILE Laser Eye Surgery - here. Experience SMILE surgery as seen through the eye of a patient - here.